Fun, vibrant, diverse and truly captivating – this is what makes Southeast Asia adventures so amazing! Along with friendly people, tasty foods and interesting cultures, each and every country here is packed with loads of things to see and do. From the stunning beaches of Philippines to the wild mountains of Vietnam, there is simply so much to see. 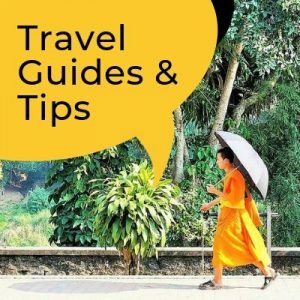 We put together a small list of the greatest adventures you can face in Southeast Asia and want to inspire you to go out and check these off your bucket list! 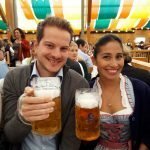 If you ever decide to travel to this beautiful part of the world you should definitely experience at least some of these. Myanmar does have a rather large railroad network and it’s definitely an alternative way of traveling around the country. From the lowlands and coast destination of the South to the far-away towns of the northern Kachin State, taking a train in Myanmar will bring you closer to experiencing local life and make you experience the country in a fascinating way! Tip! Make sure to try and book your tickets in advance if you want to join the upper class. Otherwise we also highly recommend to take some rides in the ‘ordinary’ class as this truly represents the real train-riding adventure. Have a look at our 24-hour train adventure to get some more insights. Also, try to experience the train ride over the famous Gokteik Viaduct. If you want to feel like Tomb Raider or perhaps Indiana Jones, the best place for you to go and experience this is by visiting the amazing ruins of Angkor Wat. Discover the ancient temples of the old Khmer empire with its lotus-like towers and giant, face-shaped stone reliefs. Have a look at some amazing Angkor Wat pictures to get more inspired! Angkor Wat cannot be missed on your list of Southeast Asia adventures. Tip! Rent a bicycle and take a tour around the closer temples, preferably go in the early morning or later afternoon (less tourists). As for the tickets, go for at least the 3-day ticket and make sure to have a day of resting in between your visits. Want to feel the cool breeze while driving through local villages and beautiful rural landscapes full of mountains, fresh water springs and caves? Want to be the king of the road on your own scooter and drive wherever you want to? Then you should definitely take part in the motorcycle loops in Laos as it is a true Southeast Asia adventure. 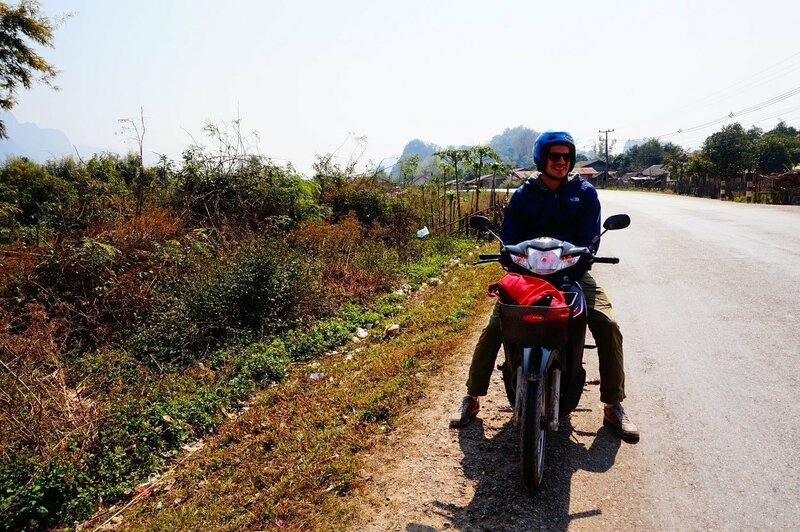 You can ride them both in Pakse and Thakhek, each route truly fascinating in their own ways. Tip! Take your time and don’t try to over-plan your trips – rather go with the flow. Also, make sure to get your hands on a decent motorcycle in advance and take the Japanese Honda models (rather than the Chinese), especially if you are two on a bike! A stunning beach, crystal clear water and amazing rock formations…which you can even climb up. This is the famous Railay Beach, a beautiful beach peninsula close to the city of Krabi. Enjoy some amazing views from the top (if you make it), clearly a very different and unique location to pursue your rock-climbing skills. 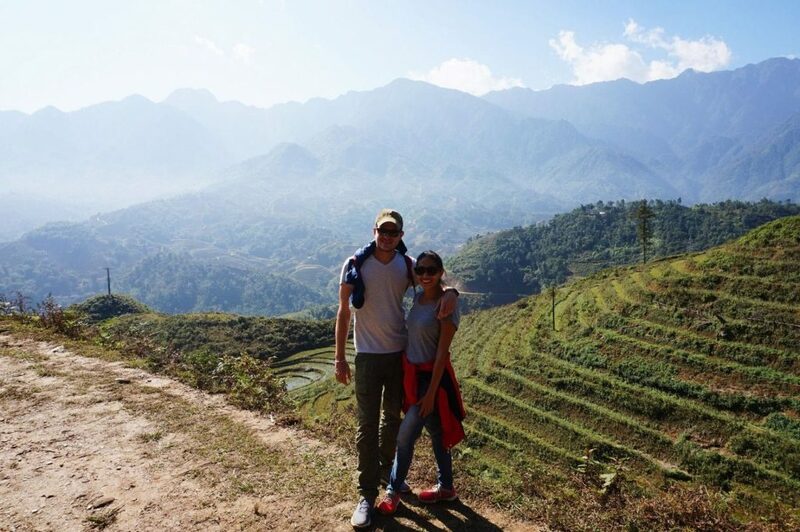 Small, local villages and truly amazing mountain views – this is what you will find in northern town of Sapa, Vietnam. 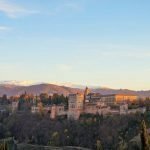 Although highly frequented by loads of tourists you can still enjoy some great hikes up the surrounding mountains, either in groups or with a private guide. 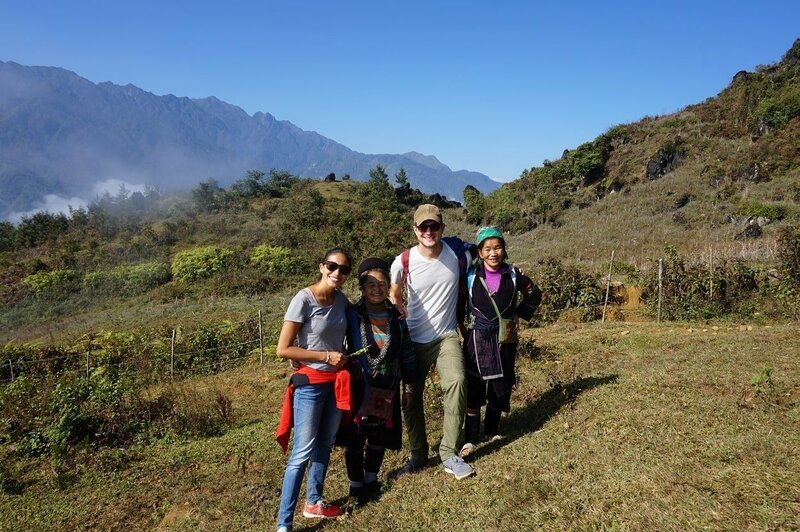 A vestige of the old, French colonial time, Sapa is a made up of a multitude of ethnic minorities of which the Black Hmong are the largest group. Small, black-dressed women with slippers will guide you through the area and amaze you with their stamina and strength! Tip! If you are visiting between December and February make sure to bring some warm clothes and also make sure that the place you are staying has a heater/fireplace. Not only is the island of Palawan home to some of the most, if not THE most beautiful and stunning beaches in all of Southeast Asia, it also has some very amazing snorkeling and diving spots. The adventure lies in exploring the numerous beaches, island, caves and lagoons and finding the perfect spot to snorkel, swim and relax. Get some more inspiration from our post about island hopping from El Nido. Tip! Apart from the boat tours you can also rent a scooter and check out all the surrounding beaches from the town of El Nido. Visit beautiful Nacpan Beach and don’t forget to protect yourself from the sand flies! 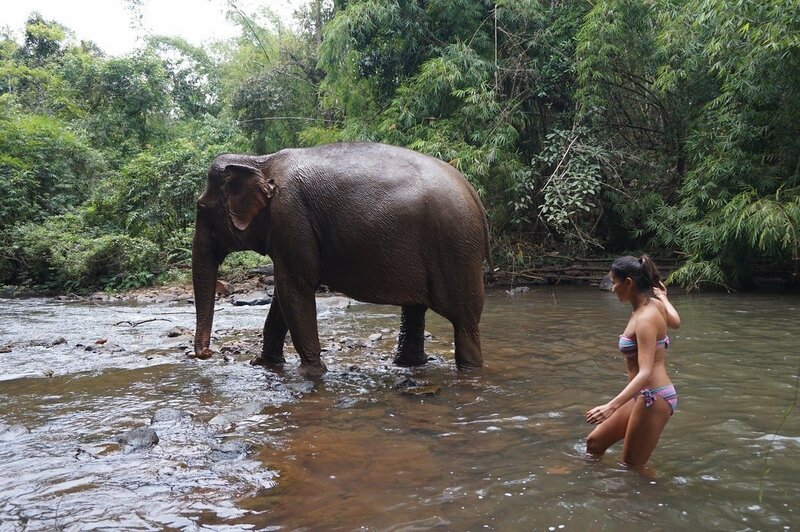 Having the chance to swim with, wash and feed elephants up close is not your everyday experience! Travel up north to the rural state of Mondulkiri and visit the Mondulkiri Project Foundation and support their cause of saving the last Cambodian elephants. Sleep in hammocks deep in the jungle and trek through the beautiful nature of the Cambodian forests. Be close to the gentle giants and experience their warm and sensual attitude – an amazing elephant adventure that you won’t forget. Tip! Book your stay with the project in advance and make sure to choose the option of sleeping in the jungle to get the full experience. Myanmar simply is the country of smiles and friendly, curious people. Since tourism is still at its beginnings you can find loads of things to do and see that are still fairly unknown to many tourists maps. Definitely a great adventure is to go trekking in and discover its beautiful countryside and local villages. There are a few trekking places around Mandalay in the Shan state. Tip! 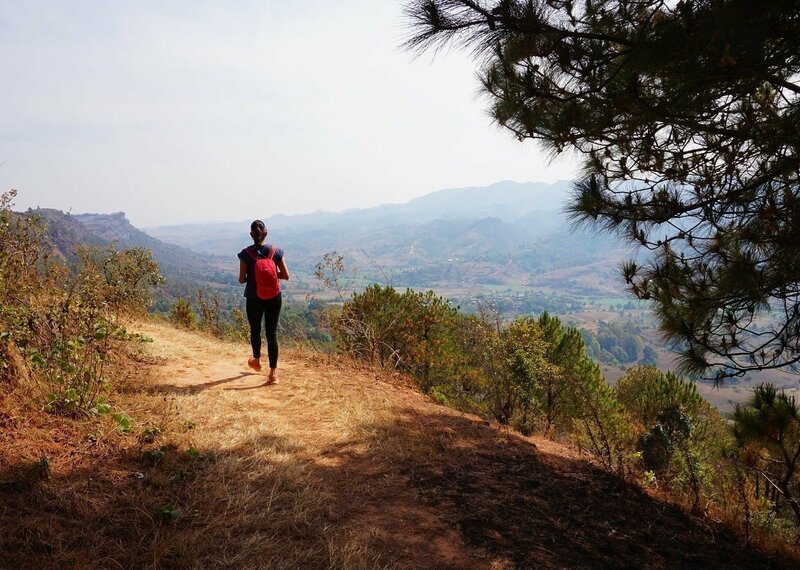 A great trek is the one going from Kalaw to Inle Lake which takes you around the hills, forests and local villages and brings you to one of Asia’s most beautiful lakes. Experiencing an encounter with an Orangutan is probably one of the greatest things you can do while in Indonesia and in South Asia. These animals share roughly 97% of our human genetic code, making them one the most intelligent species on our planet. They are mostly found on the islands of Borneo and Sumatra and live amidst the rain forest jungles. Tip! Visit the village of Bukit Lawang in North Sumatra to get your real-life Orangutan experience. 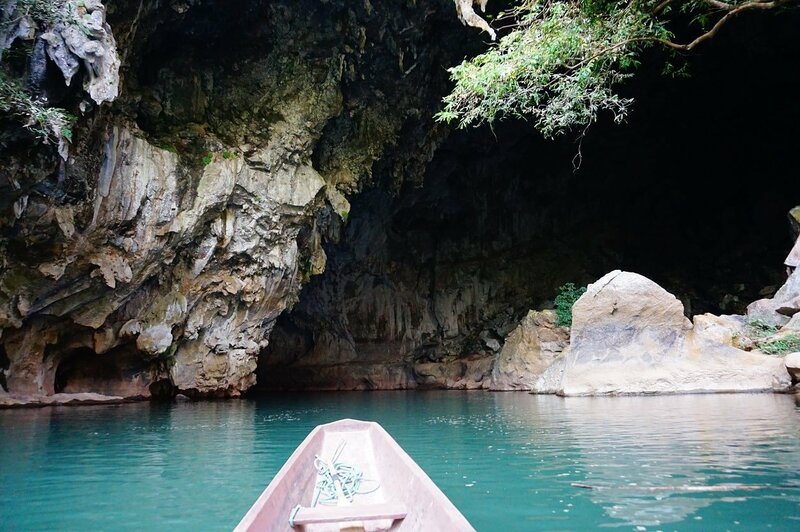 Located close to the village of Konglor in northern Laos lies one of the greatest underwater caves in Asia – the Konglor Cave (Tham Kong Lo Cave). It is roughly 7 kilometers long and stretches across on underwater river that can only be passed with a small boat, in pitch darkness! You will be guided through a boatman who will take you to the other side, equipped only with a life jacket and some light torches. The inside is absolutely breathtaking, reaching up to 50 meters high in some points. Truly an amazing and unique experience, have a look at our video here. Tip! Enjoy a nice swim in front of the cave and spend some time in the local village of Konglor – a truly beautiful place. You can enjoy this place in combination with one of the motorcycle loops. What an incredible list. 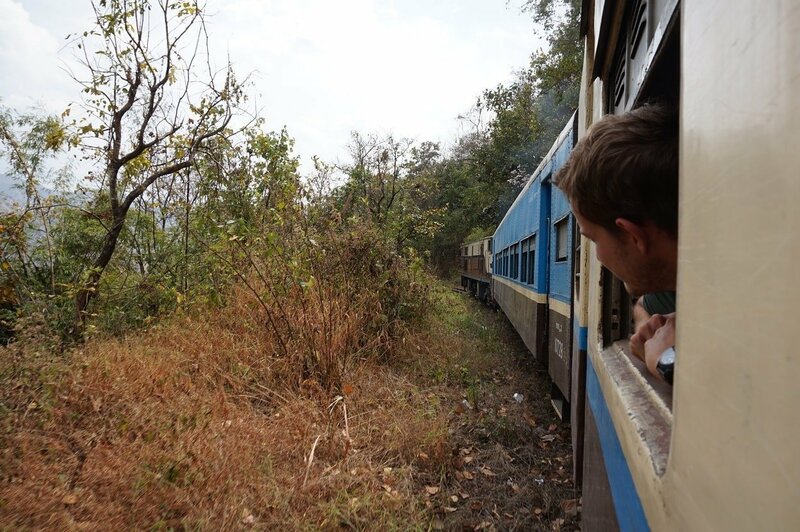 I love traveling my train and would love to try it in Myanmar. would also like to visit the Elephant Sanctuary in Cambodia and the Orangutans in Indonesia. The caves in Laos would be so interesting as well. Great list. Thank you, Rebecca. 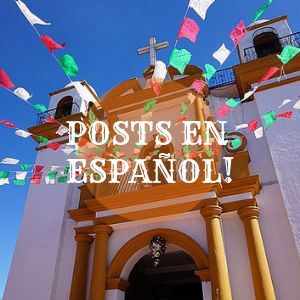 We very much enjoyed these places, hope you will too! These all look amazing, and many are on my wander-list! The elephants and orangutans are something my heart is wrapped around, and that rock climbing experience looks right up my alley. 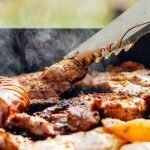 Fantastic info! Hi Amy, thank you very much! The elephants are amazing, a must-have experience to make for sure. 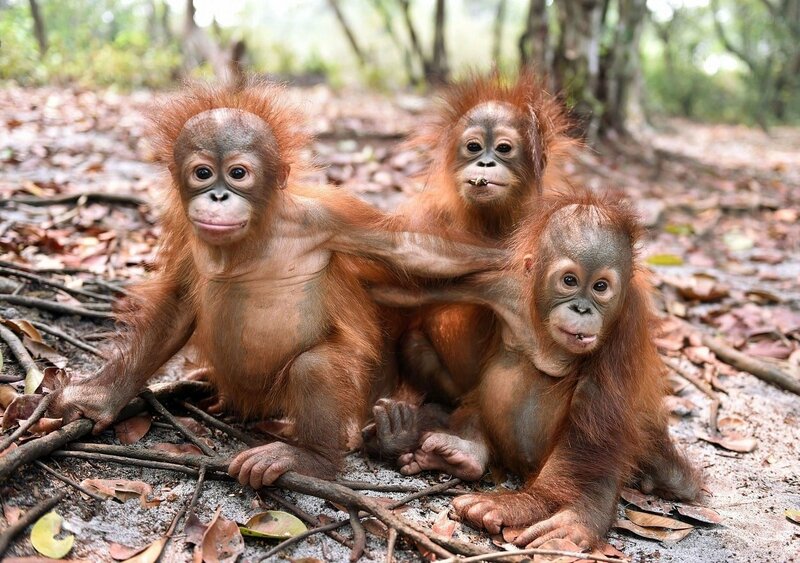 Oh wow I want to visit the orangutans soooo badly! That sounds like a totally life changing experience. Thank you for all the inspiration – I’m totally pinning this for next year’s SE Asia travels! Thank you Allison, you definitely should. 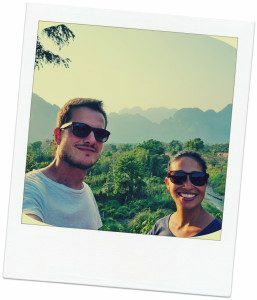 So many great adventures in Southeast Asia, I’m sure you will love it. I want to make it to southeast Asia soon, there’s so much to see! The underground cave in Laos looks especially amazing, great photos! Thanks a lot Kaylene! 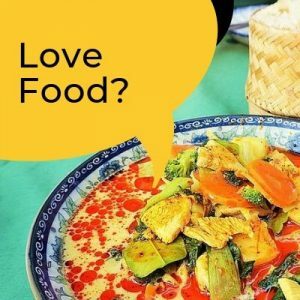 Southeast Asia definitely has a lot to offer. These are all such amazingly wonderful experiences. I am sure you enjoyed each and every moment and have memories to treasure for a lifetime. I look forward to getting to Cambodia and exploring the magnificent Angkor Wat temple. Hi Vyjay, many thanks – we really did enjoy these moments. Cambodia is amazing, Angkor is definitely a place you have to see once in your life. Wow, each and everyone of those look great. Monkeys, Elephants and craggy stalactites to climb this area has it all. I am impressed that you did the rock climbing, what an adventure! Wow, great adventures! 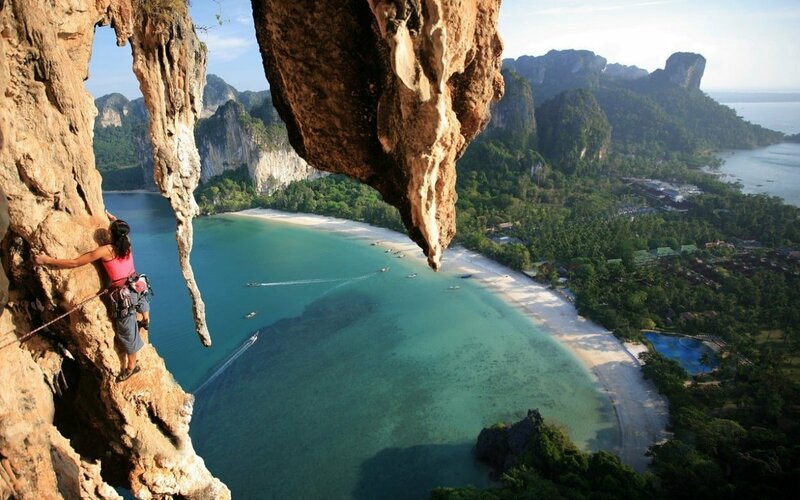 I’m not sure if I’m game enough to go rock climbing at Railay Beach – it looks amazing but maybe terrifying too! Palawan Beach looks my thing though! 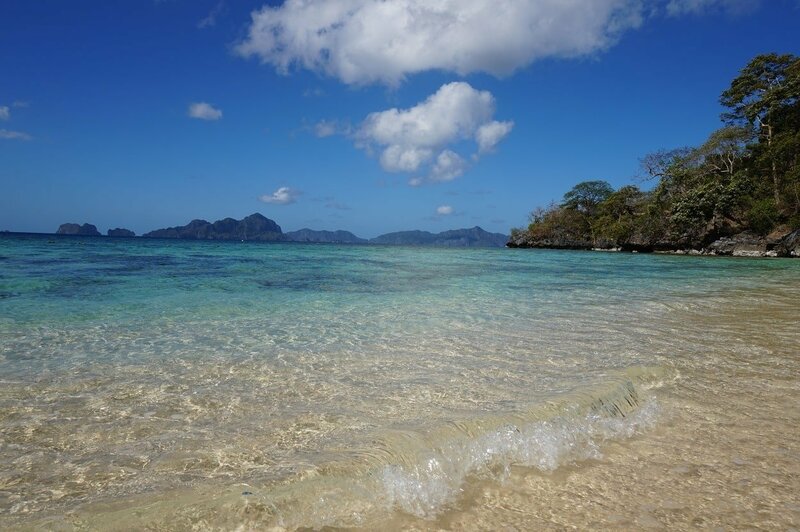 Hi Juliette, if you are into discovering great beaches then Palawan is your island! Truly amazing. Angkor Wat has been on my list for ages. One of these days I’ll make it there. The caves and rock climbing look cool. Thanks for the list, I’ve added a few new places to my list. Lara, glad we could inspire you a bit. Hope you will be able to see some of these spots. done most of them but still missing some, thanks for the cool ideas! You’ve been on some epic vacations! I hope to visit Cambodia very soon and your elephant adventure is a dream trip for me. 😉 Anxious to try my first train trip in 2017 as well. Keep up the fun and adventures. Thanks a lot!Hope you will enjoy these adventures as well. I am getting excited to get back to Asia. My daughter is migrating to Australia in February. 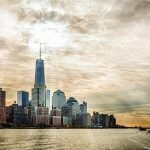 This will open the way to trips to these places you have listed!!! Sounds nice! Many wishes to your daughter. It’s an exciting part of the world, hope she will get to see and experience these places.